Rust! In most situations it's a blight, but there's no denying that some decaying structures exhibit a certain beauty, a patina of age that lends them a certain dignity. 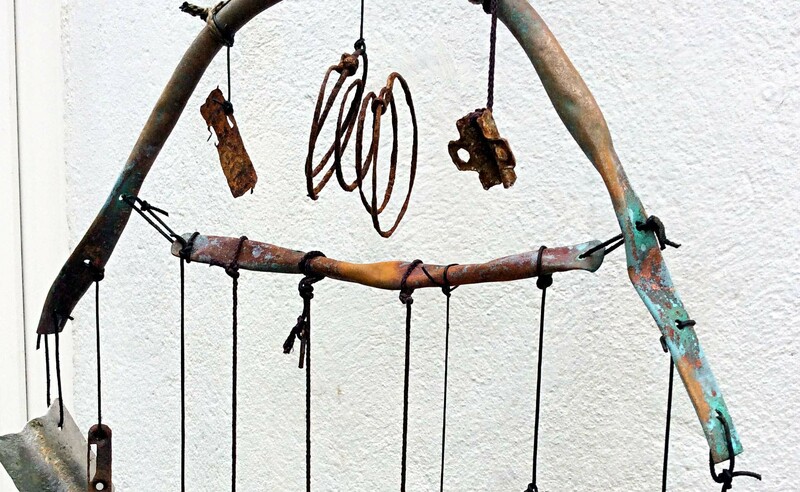 The Rustacean was created from found objects, scavenged from seaside rock pools or rescued from rivers and left in their original crusty state (hence the name). 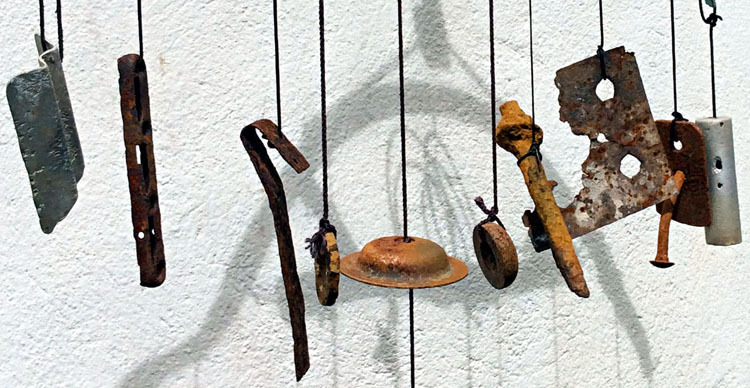 Yet each of these found ojects was also chosen for its possible audio contribution to the whole assembly. After all, this was to be another sonic creation! 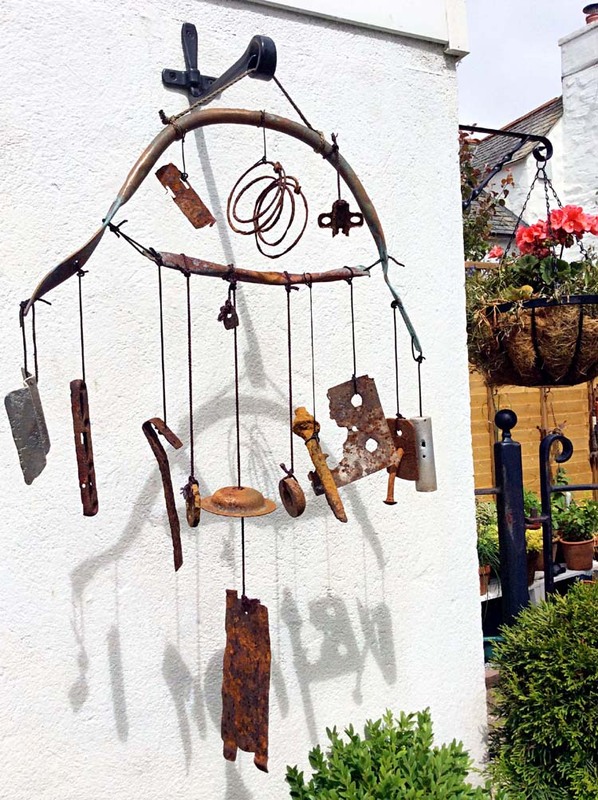 Despite being deeply corroded, covered in verdigris, or tainted by rust, each part contributed its own visual story to the whole. Yet, when combined they formed something unique - and The Rustacean was born! 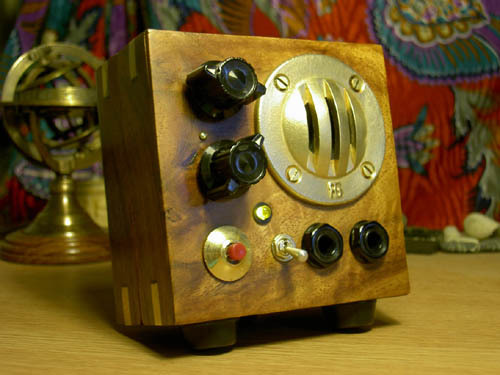 SOUNDWORLDS 1 - Steampunk Buddha Machine: Martin's first exploration of the steampunk world, on this occasion circuit-bending a buddha machine loop player. 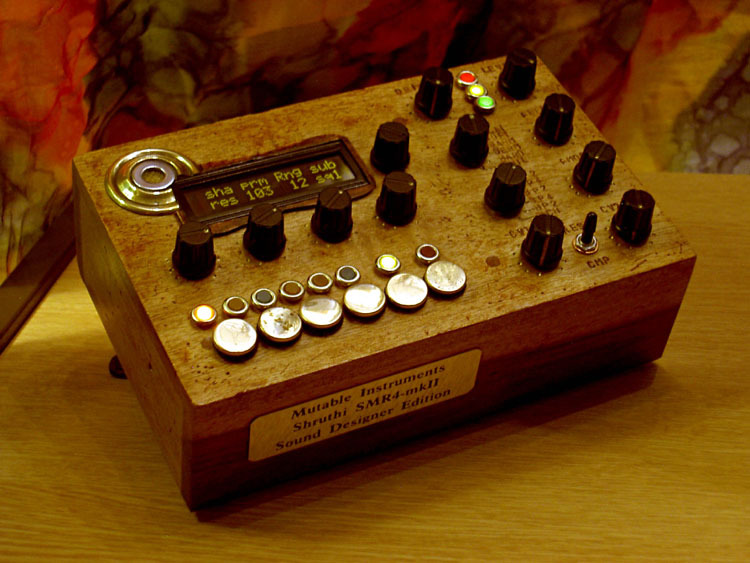 SOUNDWORLDS 2 - Steampunk Shruthi SDE monosynth: Another foray by Martin into steampunk territory, this time chronicling extensive mods to a Mutable Instruments Shruthi MIDI monosynth. 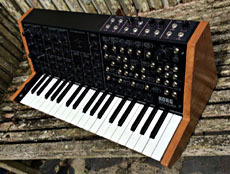 SOUNDWORLDS 3 - Korg MS-20 Retro Expansion: This time Martin adds an entirely new front panel containing sixteen additional controls to his Korg MS-20 Mini synth, featuring FM, PWM, Sync, Diode Ring Mod, multiple oscillator waveform outputs & enhanced mixer, as well as some gorgeous cherry hardwood side panels! 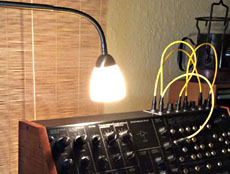 SOUNDWORLDS 4 - Steampunk Synth Luminator: To illuminate the controls of his Korg MS-20 Retro Expansion synth, Martin designs a desklamp resplendent in full steampunk regalia. 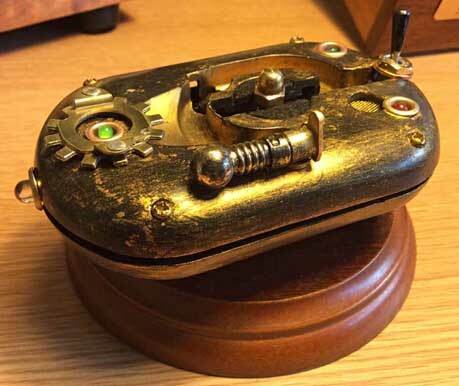 SOUNDWORLDS 5 - Steampunk Photon Hunter: Another steampunk creation, this fascinating device responds to CHANGES of light level, enabling the capture of completely new soundworlds!